Drapery Enterprises is a team player and our goal is to make our designers look good to their clients by providing high quality craftsmanship,design assitance, and in house installation services. We offer free fabrication estimates as well as yardage requirements & design assitance. For more difficult projects we are available for consultations in the shop or on the jobsite by appointment. Our optional installation service boasts over 35 years experience. 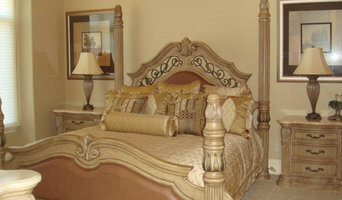 At McCarty's Window Fashions, we understand that offering quality products is not enough. You'll find more than great window coverings with us. Whether you are shopping for a single window treatment, redecorating your entire house or seeking the solution to a complex design challenge, you'll find great people who have the knowledge and expertise to help you put it all together. You'll find a wide variety of Hunter Douglas choices to meet all your needs, including favorites like Duette® Honeycomb Shades, Silhouette® Window Shadings, Luminette® Privacy Sheers, wood blinds, shutters and more. 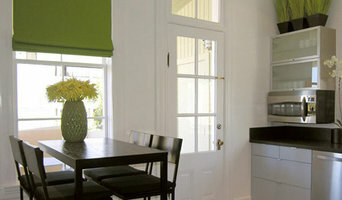 Our fine window fashions will transform your living space into your dream home. Since we're locally owned and operated, we take our long-term commitment to the community seriously, and we are proud of the professional products and services we provide. We are here now - and we'll be here in the future when you need us again. Call on us for your next design project! 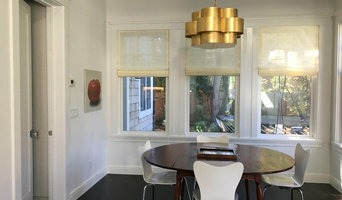 *Hunter Douglas Authorized Dealer* Serving the Peninsula, San Francisco and the surrounding Bay Area, Rebarts Interiors offers Hunter Douglas window treatments, wood interior shutters, roman, cellular & solar shades, custom drapery & more. You can find it all at our Hunter Douglas Gallery's® located in Burlingame, San Carlos and Los Altos. Shop at Rebarts Interiors and you'll get great service, and reliable expertise - all provided with a local touch because we're independently owned and operated. 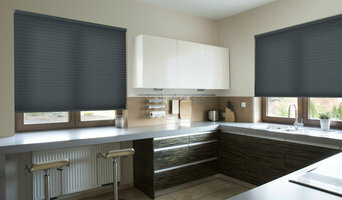 -- We offer Free in Home Consultation when you make an appointment -- You'll find an impressive product selection - with hundreds of choices of color, texture, fabric and function available in our Hunter Douglas Gallery® showrooms where it all comes together for you. 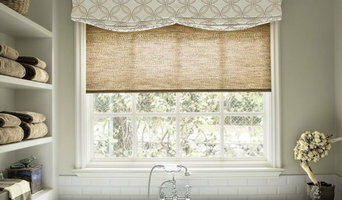 Let us help you with all your interior decorating & window treatment needs! From start to finish and beyond, we go the extra mile for all your window treatment needs. Contact us today and experience the difference at Rebart's Interiors – we look forward to serving you!